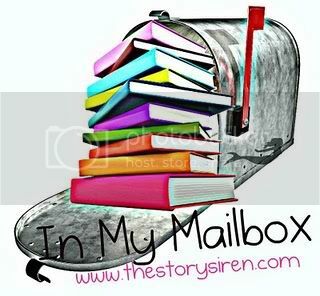 In My Mailbox is a weekly meme that was started by Kristi at The Story Siren with some inspiration from Alea at Pop Culture Junkie. It features books or book-related things that have been bought, borrowed, won, or received in the mail. 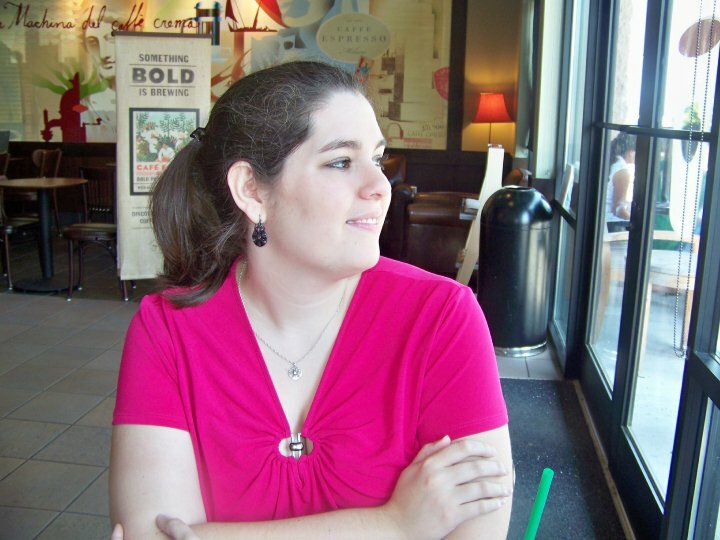 Be sure to check out The Story Siren for a list of all the other blogs participating! 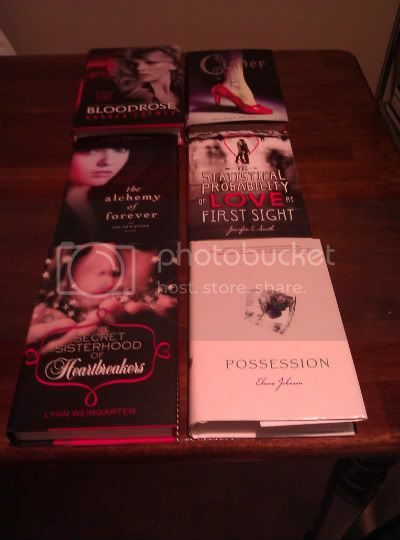 I may have had a bit too much fun with the Barnes and Noble 50% off coupon...this is my second batch of books from that! What books did you get this week? Please leave a comment or link to your own IMM post! OOh nice! I loved Bloodrose! It was a great end to the trilogy! Hope you enjoy it along with the rest of your reads! Awesome haul. I'm reading Cinder right now and OMG it's fantastic. I can see myself reading it again before the year is over. Enjoy all your new goodies.